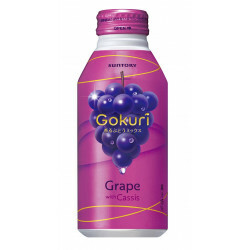 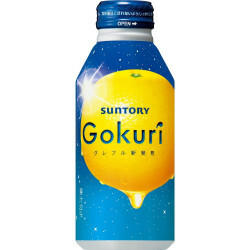 Goruki Grape contains real grape chassis for those who love the real texture. 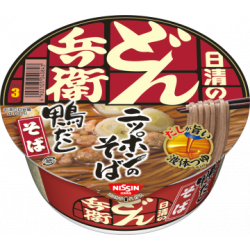 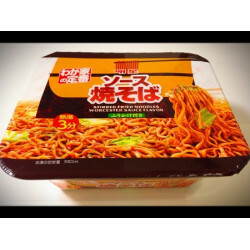 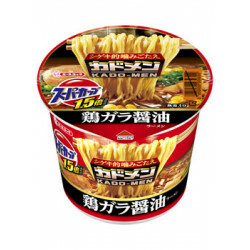 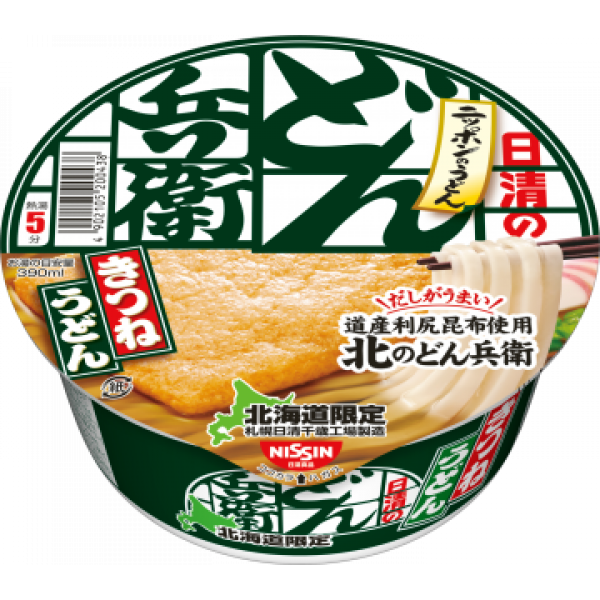 Made by Suntory with 4..
Japanese Stirred Fried Noodles in Worcester Sauce FlavorNutrition Facts (114g) Energy 488kcal Protei..
Japanese Kitsune Udon noodles by NISSIN. 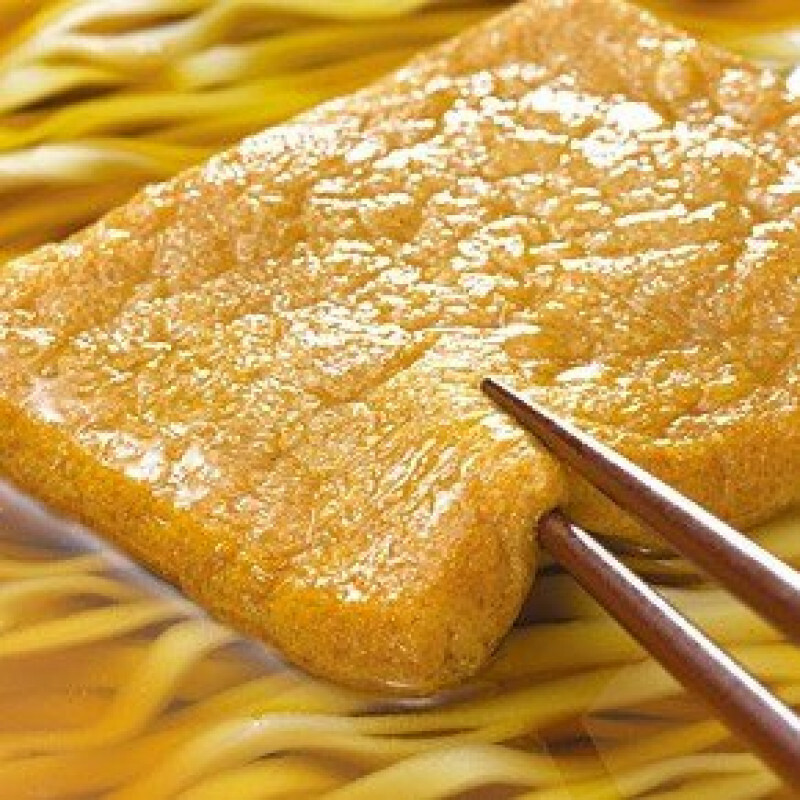 Just add hot water and enjoy the country's most favorite udon noodle soup.